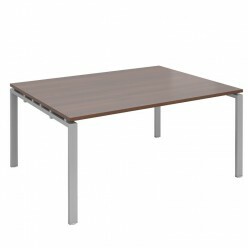 Individual tables in a choice of finishes. 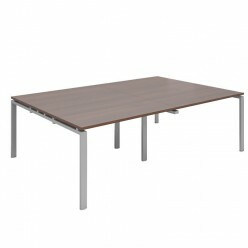 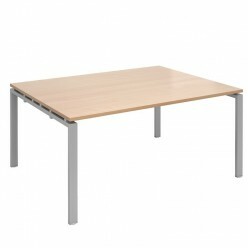 The Veritech Rectangular Bench Boardroom Table is a cost effective, versatile desking solution. 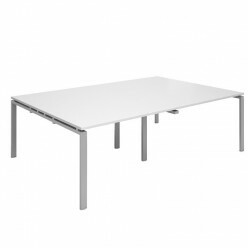 The clean linear design has the options of fabric screens, and complimenting cable management trays. 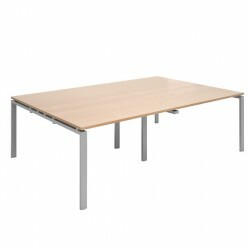 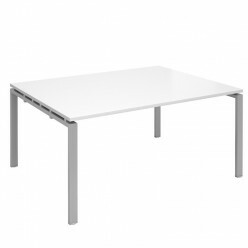 The tables are available at three functional lengths of 1600mm, 2400mm and 3200mm with numerous easily assembled configurations using the add-on units.